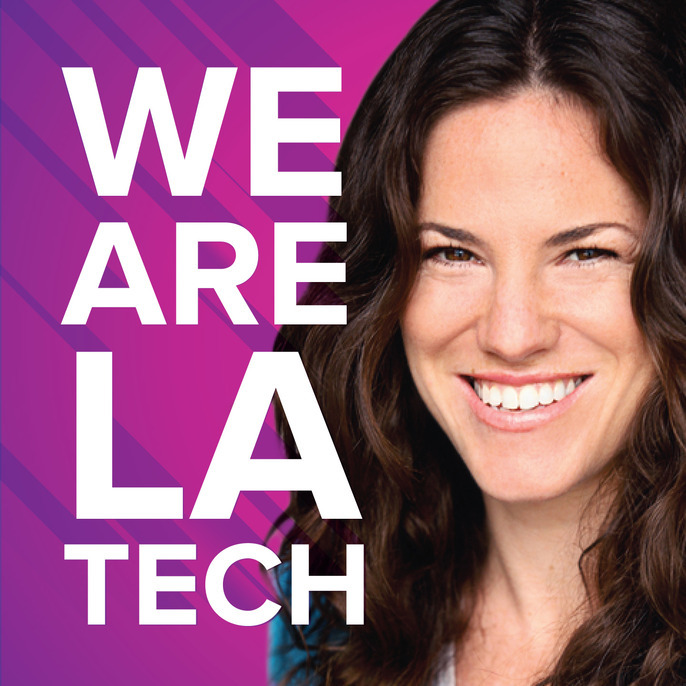 Espree Devora is producer and host of the WeAreLATech Podcast, which hit #2 across all of iTunes in the New & Noteworthy category. She created LA Podcasters Meetup and was selected to be organizer of the Official South by Southwest Meetup. Espree has been interviewed on several popular Podcasts and her Podcast was featured on the front page for the Santa Monica Daily Press.